protect them at a time when legal expectations are high that the latest available evidence is accessed and utilised to inform assessments and care planning. Experts in their fields, the chapter authors each draw on up-to-date research and integrate it into a body of knowledge that constitutes high levels of established wisdom to produce material whose purpose is to be helpful more than challenging. 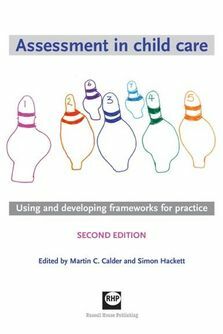 The book's systematic and focused access to the knowledge that underpins their work is also of value to researchers, academics and policy-makers, and especially useful to anyone undertaking postgraduate or post-qualifying studies. 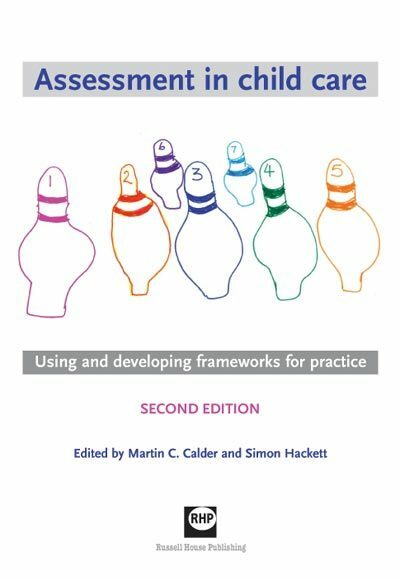 Invaluable to practitioners since the first edition was published in 2003. It covers all aspects of how to access, when to assess and what to assess. 'Community Care'. an eleventh hour concession in the 2013 edition of Working Together that workers can talk about the reality of what they work with every day - risk.